Will Angelenos take a bus out of town if the ticket costs less than a gallon of gas? German company FlixBus has just launched in the U.S.–and it’s offering tickets from L.A. to Vegas for as little as $2.99. Beyond low prices, the idea is to make traveling by bus an attractive option, even for car-loving Angelenos. 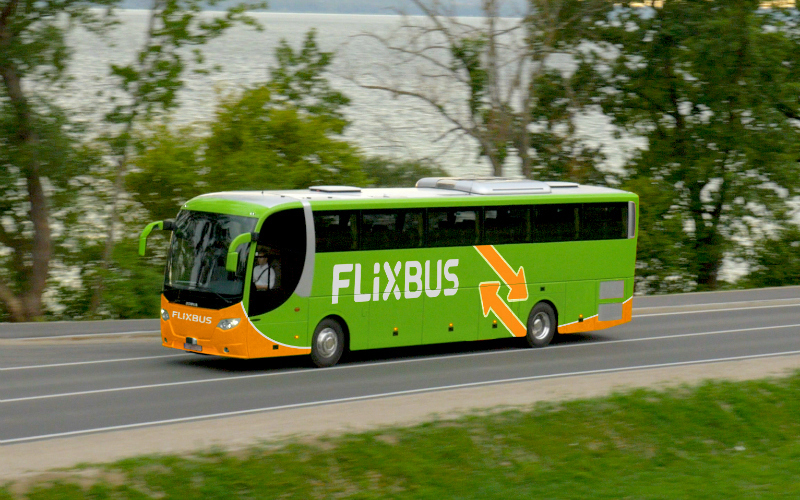 “We want to show people who take their cars on long-haul drives that the bus can provide a convenient alternative, one that allows them to work, relax, or sleep while they travel,” André Schwämmlein, CEO of FlixBus’s parent company, FlixMobility, told the Los Angeles Business Journal. Tickets are booked online or with the company’s app, and every ticket includes on-board entertainment, wi-fi, power outlets, and all the modern conveniences one might expect on a plane. For an additional fee, riders can even opt for “CO2 Neutral” tickets, where FlixBus takes care of buying carbon offsets for the greenhouse emissions your trip may have caused. The “disrupters” over at FlixMobility are a group of younger entrepreneurs who saw an opportunity when Germany moved to deregulate its long-haul bus transportation in 2013. By 2015, the company had captured a commanding 70 percent of the bus-travel market, moving 1.5 million passengers a month, according to The Economist. But they achieved it all without owning a single bus or employing a single driver. Instead, FlixBus is a tech company that acts like an intermediary between end consumers and existing bus operators. For the Los Angeles to Las Vegas routes, that arrangement sees FlixBus working with six local partners: Arrow Stage Lines, American Explorer Motorcoach, Gray Line Arizona, Pacific Coachways, Transportation Charter Services, and USA Coach Services. 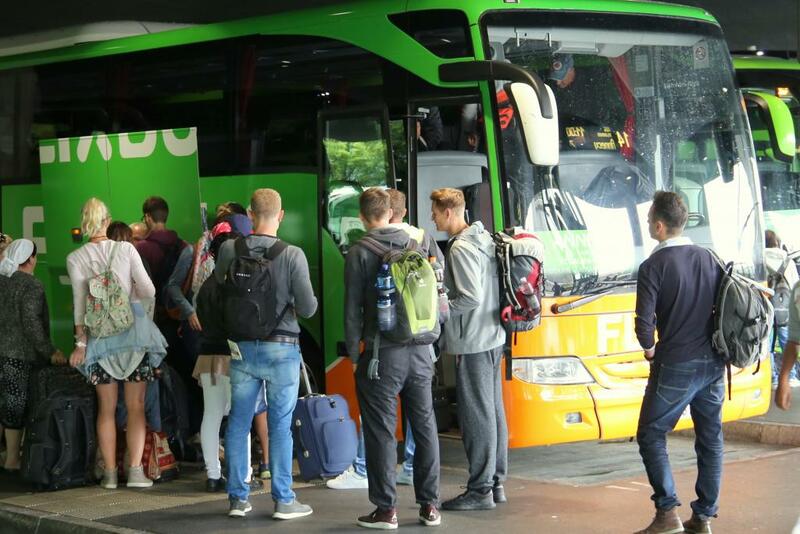 Those companies, some of which operate primarily as private charters, use their own equipment and staff to pick up FlixBus’s established routes. Once you’ve bought a FlixBus ticket, you’ll hop on the bus to Vegas at one of four L.A. stops: Palms, downtown, USC, or UCLA. Most tickets are either $2.99 or $9.99 and will have you in Las Vegas in about five hours. The company has also launched service to San Diego, Tucson, Phoenix, and some smaller drop-off points surrounding each of those destinations.